Wildfire Ranch offers some of the county's lowest rates for affordable horseboarding. 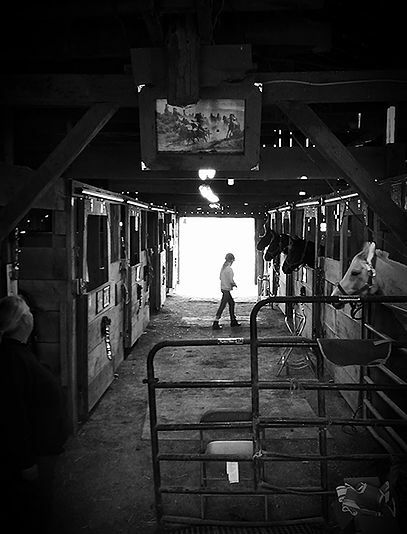 Your horse will be treated to spacious 12' x 12' oak stalls, fresh water tubs located in two pastures, plenty of top-quality hay and grass, mineral blocks and twice-daily feedings of Strategy and Omalene 400. 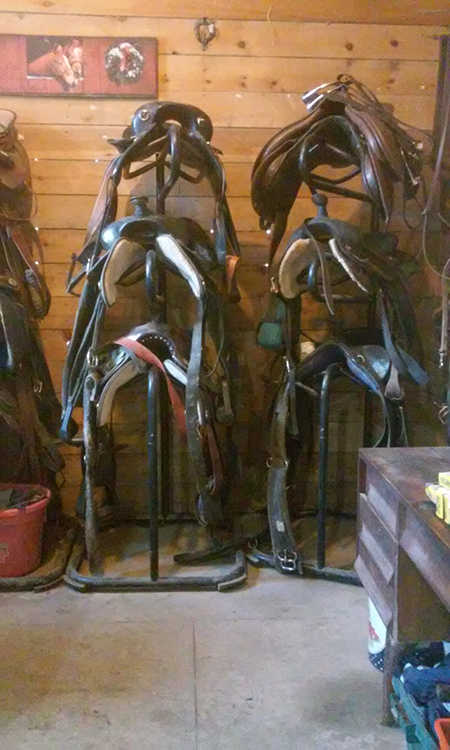 As the horse-owner, you will enjoy our new tack room, outdoor riding arena for training and miles of trails and trailriding buddies. Frequently we have guests who rent a horse for a trailride and fall hopelessly in love with that particular horse. We offer shareboarding which means you will rent the horse by the month as your very own! You can ride whenever you wish, visiting that horse as often as you want -- perfect training for owning your own horse. Contact us today to to learn more!